Antarctica is an enduring source of inspiration for writers and artists, with its bleak, alien landscapes and its utter remoteness from the developed world. 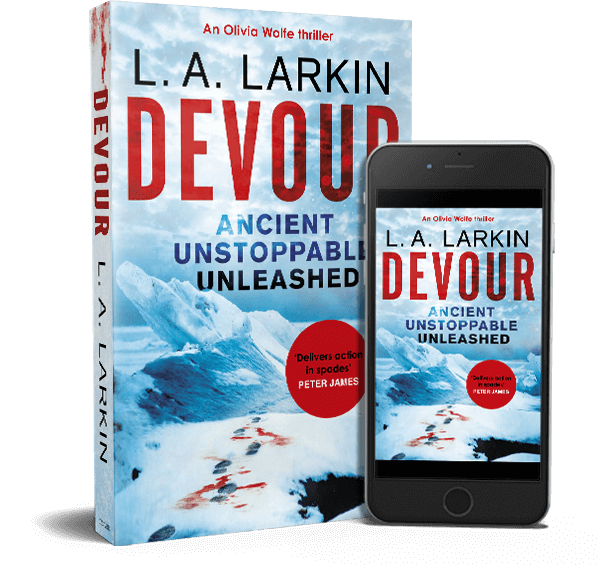 This Thursday 24 July, the NSW Writers’ Centre presents the latest in our ‘Talking Writing’ series, featuring a discussion between authors who have used Antarctica as the setting for their work. The evening runs from 6:30pm-8pm and wine and cheese will be served. 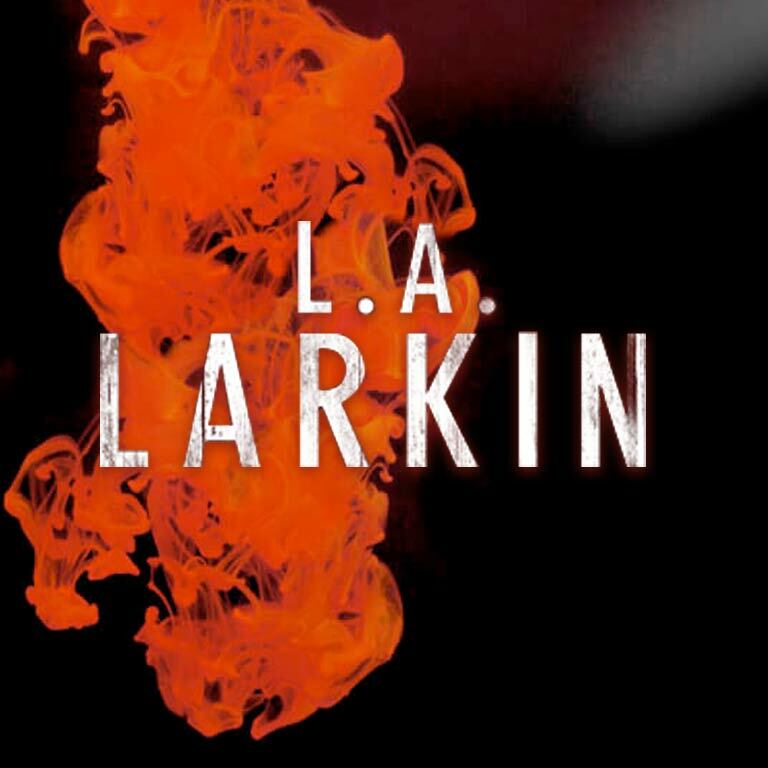 We will be joined by crime writer L.A. Larkin, author of Antarctica-based thriller Thirst. She will talk about bringing words to life in an alien environment. Travel writer David McGonigal will talk about his book Antarctica – The Complete Story, as well as his more than 100 visits to the frozen continent. Also joining us will be painter, photographer, architect, and author Alasdair McGregor, who will discuss his photography and various books on Antarctica. Members of the NSW Writers’ Centre can attend this event for free. If you would like to attend, please RSVP here. If you are not a member, you can purchase a ticket for $10 here.